Every school has a curriculum that guides what it teaches, when it teaches it and how it teaches. 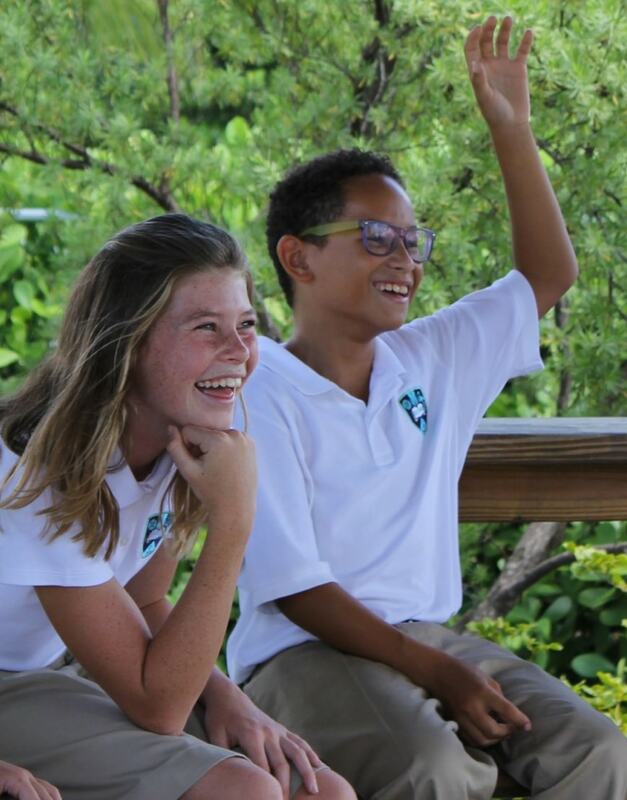 At LCIS, we have chosen the International Baccalaureate curriculum implemented in almost 5,000 schools around the world because we believe it provides students with best preparation for learning and life. 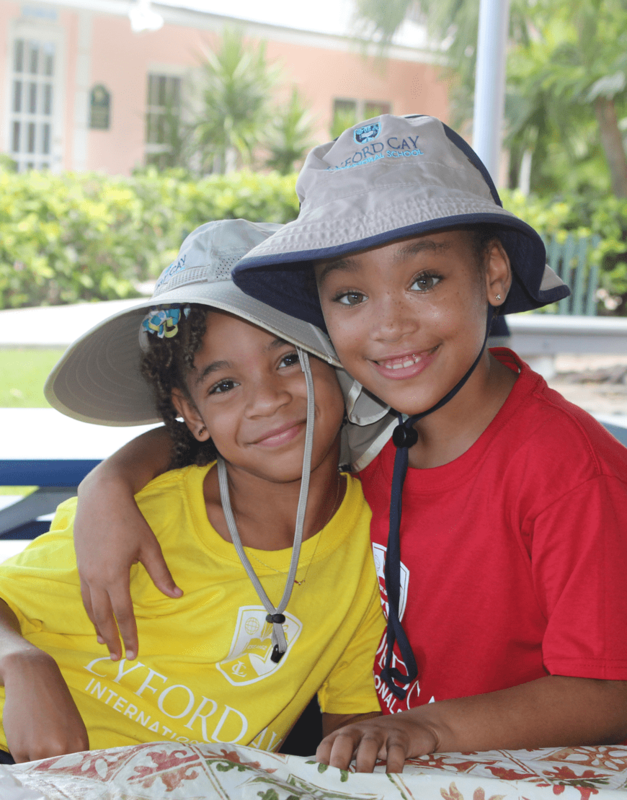 We are one of only 100 schools across the globe, and the only school in The Bahamas, to offer the International Baccalaureate school wide. 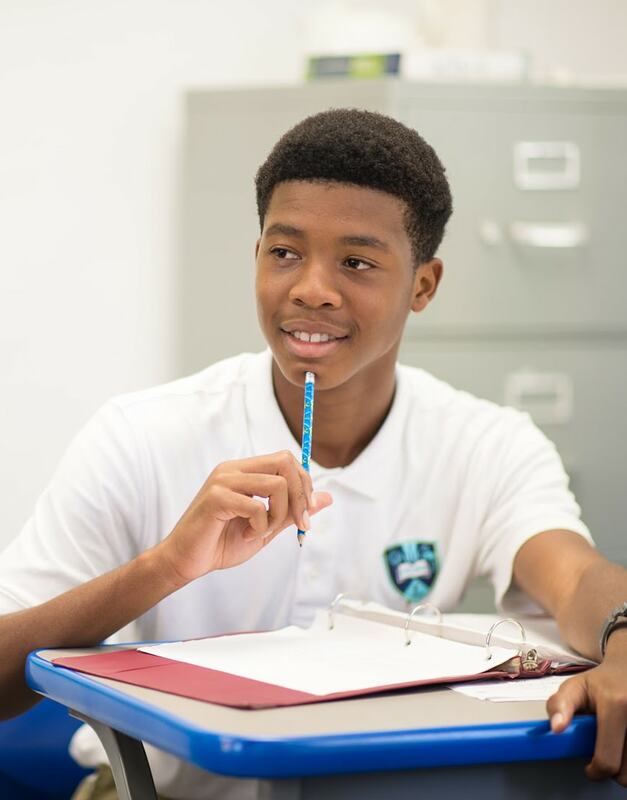 The International Baccalaureate aims to develop inquiring, knowledgeable and caring young people who help to create a better and more peaceful world through intercultural understanding and respect. 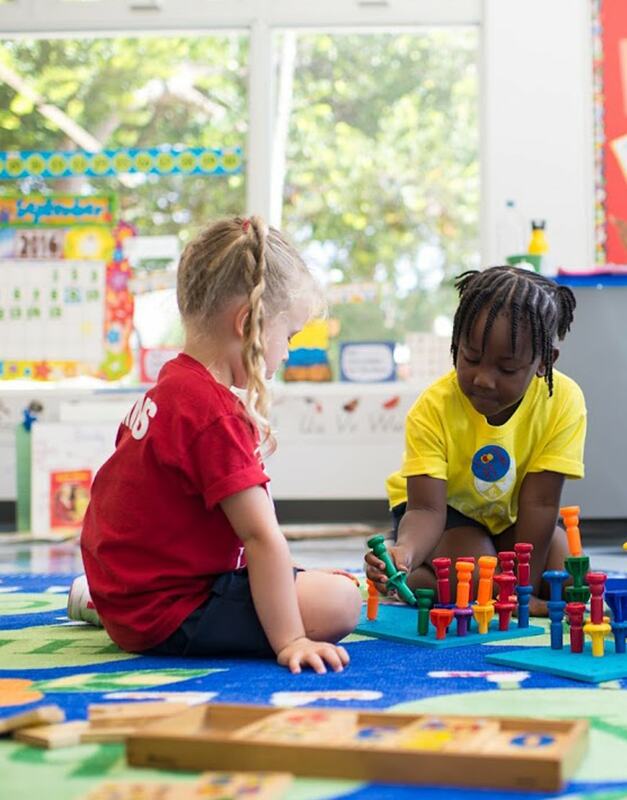 These programmes encourage students across the world to become active, compassionate and lifelong learners who understand that other people, with their differences, can also be right. The future of our economy, the strength of our democracy, and perhaps even the health of the planet's ecosystems depend on educating future generations in ways very different from how many of us were schooled.